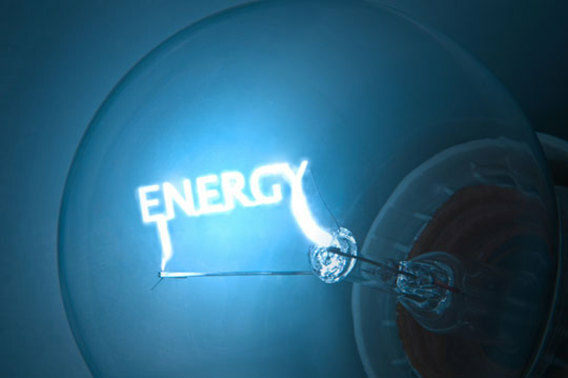 The energy sector is one in which technology is continually evolving. As the world develops, there is an increasing need for new technology. Supplies of fossil fuels are dwindling, and innovation can help to find alternatives that will meet the needs of the world. Renewable technologies: Solar energy is one of the main technologies that has been used to reduce reliance on fossil fuels and help to prevent some of the damage that is being done to the planet by them. Early forms of solar energy relied heavily on sunlight, with some solar panels not working properly unless bright sunlight shone on them for several hours a day; but solar panels have evolved a great deal and are now designed to work in dull light as well. The uptake of renewable energy has been slow, as the government has been moving the goalposts on subsidies, and there are many factors to be taken into consideration when installing it. There have been calls for more innovation in this field, but the high costs involved have discouraged some companies from pursuing new technologies. Many countries have opted to create large solar farms to produce energy on a large scale, and in Africa in particular, solar energy is seen as a solution to energy production problems. With plenty of sunshine, it is a better solution in most areas than wind turbines, which is another alternative. New technology for fossil fuel production: It is not just renewable energies that are benefitting from new technology. The fossil fuels industry is also taking advantage of technology that can change the way that the fuels are produced. Subsea processing, for example, is a way of making a smaller field into a major producer. These production systems are placed on the sea floor, usually where the depth is around 7,000 feet or more, instead of on the surface, and the advantage of using this system is that one suitably placed platform can be used to deal with more than one well. The cost of producing fuels offshore is rising, and this technology will be able to significantly keep the cost lower so that savings can be made over time. Extracting oil and gas offshore is not an easy task, and by refining the technology for an extreme environment such as this, more fields can be accessed and used. A number of companies are working on the technologies that are going to make energy production easier and cheaper. Meggitt, for example, has been working on this type of technology for years, and with the addition of Sir Nigel Rudd on the Meggitt board, the company is set to go from strength to strength. Sir Nigel has helmed a number of the UK’s top companies over the years, and his experience in a variety of industries is going to be invaluable. Meggitt produces the equipment needed by energy companies to operate in extreme environments, while keeping costs down along with carbon emissions. New technologies are always going to be needed in the energy sector as the supply of fossil fuels changes, and it is important that innovation applies to every stage of the production, including – and possibly most importantly – the equipment used to produce and develop the energies that are used.